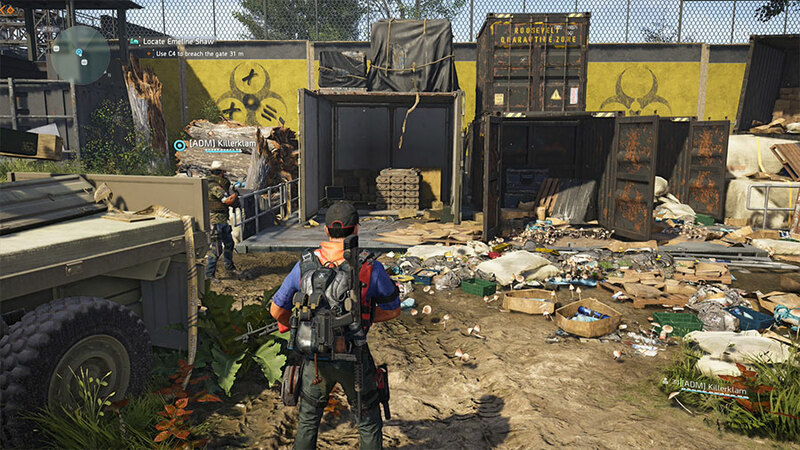 In The Division 2, C4 is required to blow up the gate which grants you entry to the inner Stronghold. You must go in there to locate Emeline Shaw and continue your mission against the chem-obsessed Outcasts. 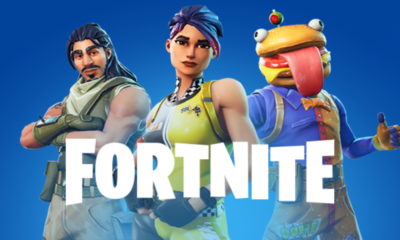 If you are struggling to find C4, don’t worry you’re not the only one. A lot of players find it difficult to collect C4 in Roosevelt Island. The game has made it quite difficult to spot. And you cannot waste precious time looking here and there for the remote-control bomb. Here is how you can get the job done. The game gives you a search zone. It is in orange color on the mini map and you are tasked to find the C4 in it. Usually, players think that it will be placed in some random corner or in one of the many creates placed around. But it is actually present in a white shipping container that has yellow tape next to it. If you are having a hard time finding this box, it is placed right by the parked truck. If you head straight towards the perimeter wall from the truck, you can spot the box on the right edge of the orange search zone. When you go near the container, the option to interact will appear indicating that you have found the prize.